For the girl who just rushed, congrats you did it! But you're probably thinking, now what? 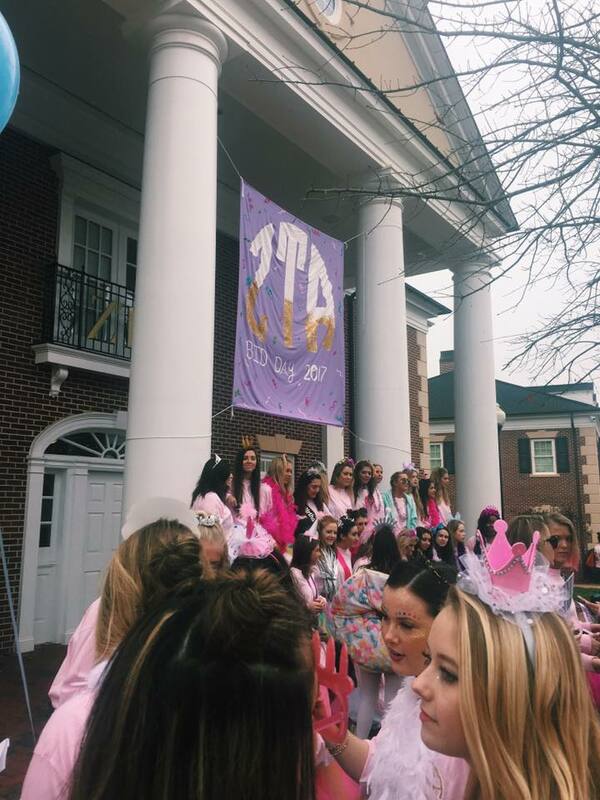 There are so many exciting events coming your way & there comes a point in time where you want to find your place in your sorority. Going Greek is a process and a commitment. If you take advantage of the opportunities that are presented to you during your membership, then you'll emerge with knowledge you never expected. Trust me, it goes by fast. Hold a Position: There are various positions you can apply for from service chair to president. If you're good at public speaking, working with numbers to even creating bomb videos, theres a place for you, just reach out for it! Networking: You're going to have things in common with at least a few of your sisters. If you're involved with groups around campus or need help developing a website/business, sisters within your sorority will support you. Don't be afraid to show what you got! There are no limits to how far you can go if you're passionate about something. You never know what opportunities will come up later in life. For example, in a business interview, you may be able to connect on the same sorority, already putting your foot in the door for that killer job. It's a Sisterhood: You know this one is obvious, but it's true. A big reason you were placed in your sorority is to meet good humans. Look for them, and meet up for coffee. I came into my sorority knowing no one & ended up meeting my best friend on bid day (shout out to Maggie). Going Greek can Actually Prepare you for the Real World: From holding a position to doing your own thing, you learn a lot. First off, you learn that your behavior reflects on the reputation of the organization. Even when you're not hanging out in the house or with your sisters, you are always wearing your letters. People will recognize you as that girl from ___ who did ___. It serves as a reminder to be someone others can look up to. Not to mention, it'll protect you from anything bad on social media that could stop you from receiving a job or internship. Secondly, you realize that money doesn't grow on trees. Greek life comes with dues, and sometimes that means working for it. Wear your Letters Proudly: You receive and purchase A LOT of t-shirts when you're in a sorority. When you think about it, it's really only socially acceptable to wear them in college, because you're not going to be 45 and wearing it to work, giving people some crazy denial vibes. Be proud of the organization you're apart of while looking super trendy of course. 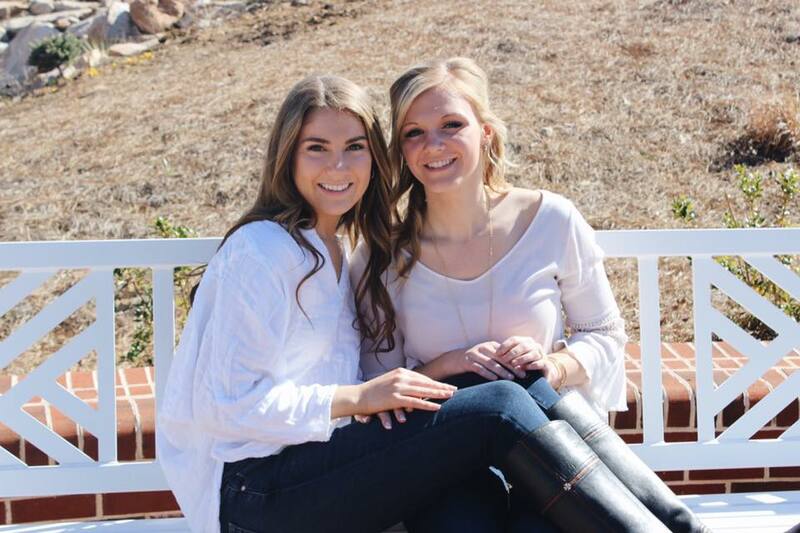 Take lots of Pictures: You want something to look back on your sorority years with! There will be plenty of chances to take pictures with your sisters from mixers, formals, to sisterhood events. Maybe one day you'll be showing your granddaughter who is a legacy of your sorority.